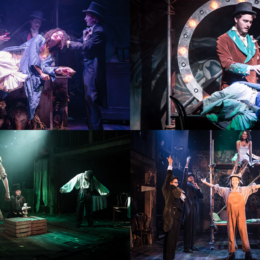 Production shots from James Purdy’s haunting The Paradise Circus, which runs at the Playground Theatre to 3 November. 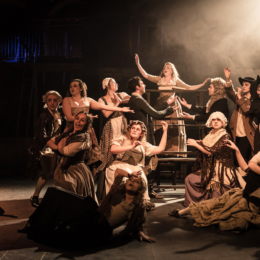 Production shots from the Mercury Theatre Colchester’s beautiful and wonderfully irreverent production of Moll Flanders. 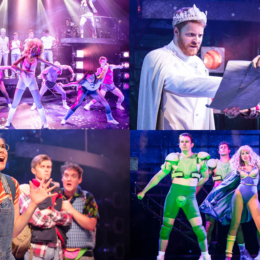 The final show will be on Saturday. 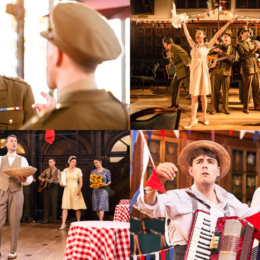 Having toured cathedrals and trotted around the south of France, Antic Disposition’s highly entertaining production of Shakespeare’s Much Ado About Nothing comes to London, where it plays at the historic Gray’s Inn Hall to 1 September. 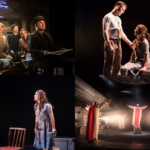 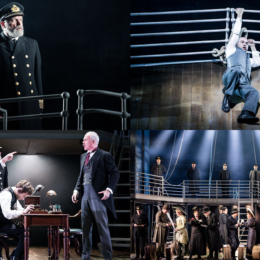 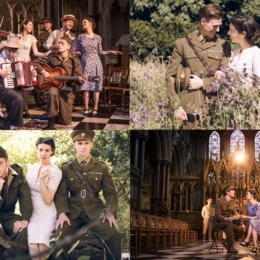 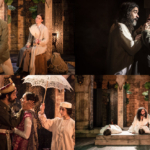 Publicity and production shots from Antic Disposition’s cathedral tour of Shakespeare’s Much Ado About Nothing. 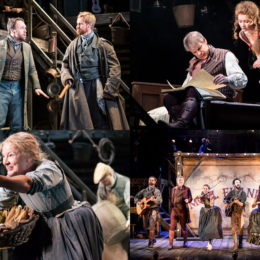 The tour runs to 24 July before the production decamps to France. 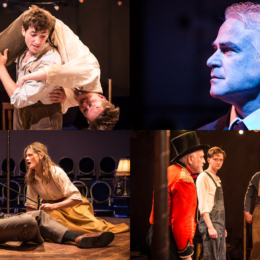 It comes to London, at Gray’s Inn Hall, from 17 August. 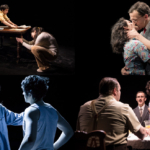 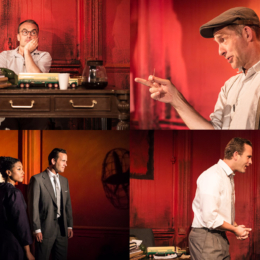 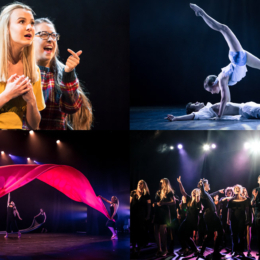 Production shots from Arthur Miller’s final play, Finishing the Picture, inspired by the filming of The Misfits and the decline of Marilyn Monroe. 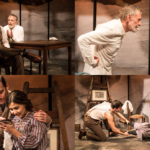 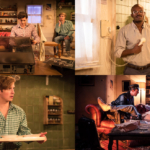 The show runs at the Finborough to 7 July. 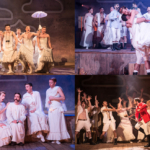 Production shots from the Watermill Theatre’s wonderfully lively production of Shakespeare’s A Midsummer Night’s Dream, which runs to 16 June.